1.Bi-Directional Resistance for rehabilitation and fitness applications. 2.Provide 3 kinds of physical level : Beginner, Athlete and senior Use. 3.Compact Design, Easy to handle and store when not being used. 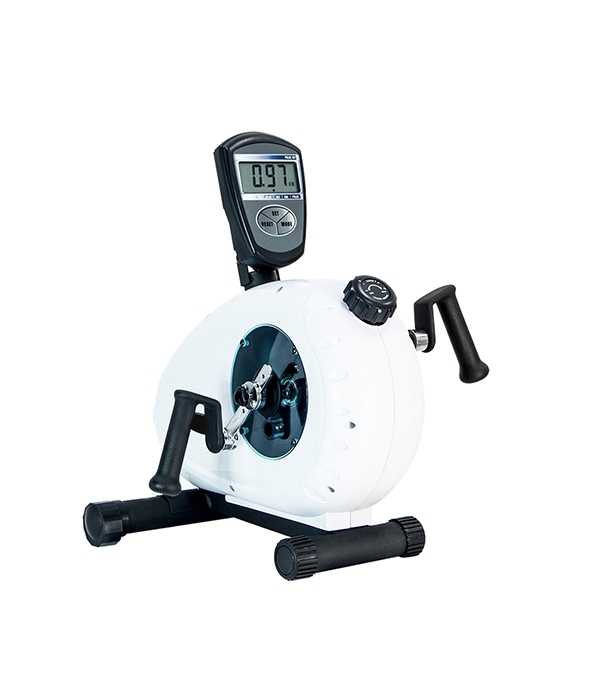 4.Pull-Adjustable Knob with 3 Crank holes available for cycling and rowing movement.